With great plots to make you smile! This book is the BBBBBBBBBBEEEEEEEEEEEEEESSSSSSSSSTTTTTTTTTTT!!!!!!!!!!!!!!!!!!!!!!! It is absolutely awsome. I gave this book 5 stars because it is very adventurous and you don't know what will happen next. this book is bad !!!!!!!!!!!!!!!!!!!!!!!!!!!!!!!!!!!!!!!!!!!!!!!!!!!!!!!!!!!!!!!!!!!!!!!!!!!!!!!!!!!!!!!!!!!!!!!!!!!!!!!!!!!!!!!!!!!!!!!!!!!!!!!!!!!!!!! Very good book, some parts are serious, while some parts are funny! Such a good book! 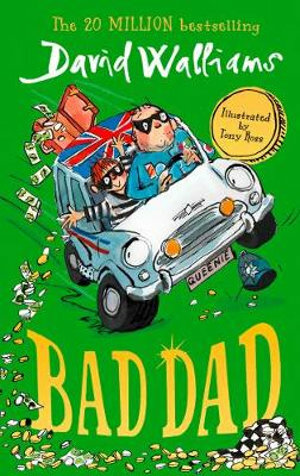 I love how the boy and his dad go off on a mysterious adventure to try and put back the money that Mr. Big stole! Such a classic! It was a great book.It really got you thinking and it put pictures in my mind.